With Every Company Claiming Their Windows Are “The Best”, What Is The REAL Right Answer? Hands-Down It’s The Infinity Window By Marvin. Gorgeous. Efficient. Lasts For Life. Perfect For Toronto Homes. When it comes to windows, we know the choice you typically hear about is vinyl. But the truth is vinyl is probably your WORST choice for windows. Most vinyl windows are cheap and just not strong enough to withstand Canada’s harsh weather. So what IS the best window for Toronto homeowners? Without a doubt, it’s the fibreglass Infinity Window by Marvin. Strongest Frame: Infinity Windows are made with an exclusive fibreglass-based material called Ultrex. Ultrex is eight times stronger than vinyl, three times stronger than wood-vinyl composites, and is as strong as STEEL. No Leaks Or Fogging: Infinity Windows expand and contract at about the same rate as glass. Seals remain super tight and moisture is locked out. This means no foggy windows—EVER. Beautiful: To achieve true beauty, Infinity Windows mimic the look of real wood, with strong true mitered corners (instead of typical sloppy welding). There are even stainable wood interior options, so you get the exact look you want. Ultra Efficient: With Infinity Windows, you save hundreds on your energy bills every year. Flawless Installation: Our Walker Process guarantees a job done right the first time. We perfectly install flashing, replace rotted wood, and provide installation that lasts. We’re so good at window installation that Marvin has named us their exclusive Infinity dealer in Toronto. If you want to explore Infinity Windows by Marvin in more detail, we’d be honored to give you a consultation and quote. Contact us today to schedule your quote. We can’t wait to meet you in person. In addition to Marvin’s Infinity Windows, we also install their beautiful doors. 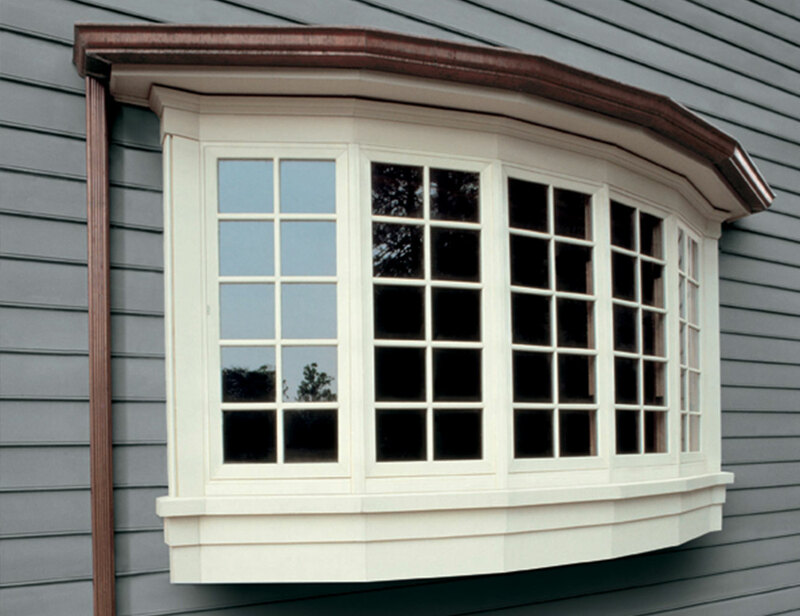 Marvin makes their doors with the same amazing craftsmanship and materials as their windows. We’re the only company in Toronto Marvin allows to install their doors. Contact us today for beautiful, efficient, durable doors.